Look for their first hard-signed autographs in 2018-19 SP Authentic. UD got auto deals for Eichel and Hischier with future watches included in spa. Big news for the hobby today. It'll be interesting to see the prices on those first autographed cards! Also, will they be treated as 'official' rookie cards by the collecting public seeing as how these FWA cards are officially being released now. I have no issue with UD issuing those cards (if that's what they really want to do) but if "the hobby" accepts those as rookie cards, IMO - It's a big nail in the coffin for collecting. If collectors let UD get away with saying "these cards we made years after the fact are Rookie Cards" then what's the point of chasing rookie cards anymore? Aside from Superstars - some of the few UD Rookie cards from the last 15 years that have actually gained in value are the ones were lesser known players turned into stars. They didn't necessarily have autographs, and they didn't have the overdone run of 10-15 different Rookie Cards. They had 2 or 3. If UD is going to go back and fill in their holes, they're going to destroy any semblance of a proper definition of rookie card (it's already blurry now). They're also going to drive even more set collectors away than they already have. Who wants to go back and complete a set years after it was released? 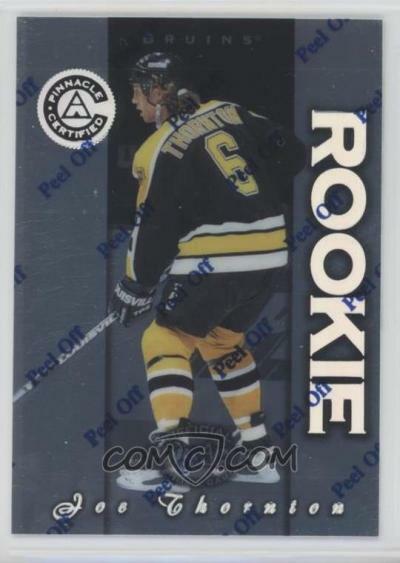 Having said all that: I think if UD went and made a set of Rookie Cards they didn't make the first time.... could go right back to 1990-91 (Lindros, Brodeur)..... used an identical front-of-card design (serial numbering, autograph, patch, whatever).... but changed the back enough to make it obvious that it was part of the 2020 monster update / rookies we missed / whatever you want to call it set..... with how much people love their YGs, FWAs, etc: It would end up being among the best selling products of the year, and it wouldn't matter that they were not "real" rookie cards. 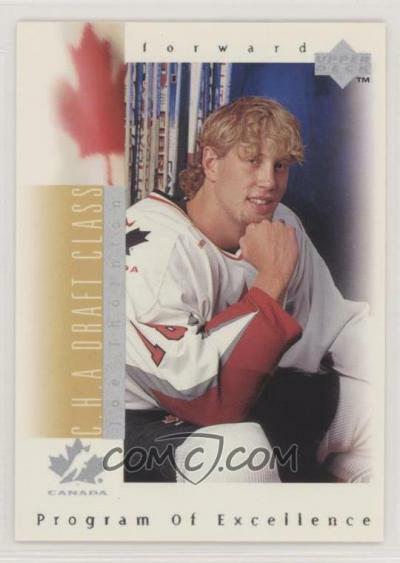 Just please, please, please, don't go out and make a new card of Jack Eichel, release it in 2020, and try and pass it off as being some kind of legit 2015 Rookie Card. I agree. I don't mind if they print it, but for UD to pass it off as a official rookie card would be sad to see.